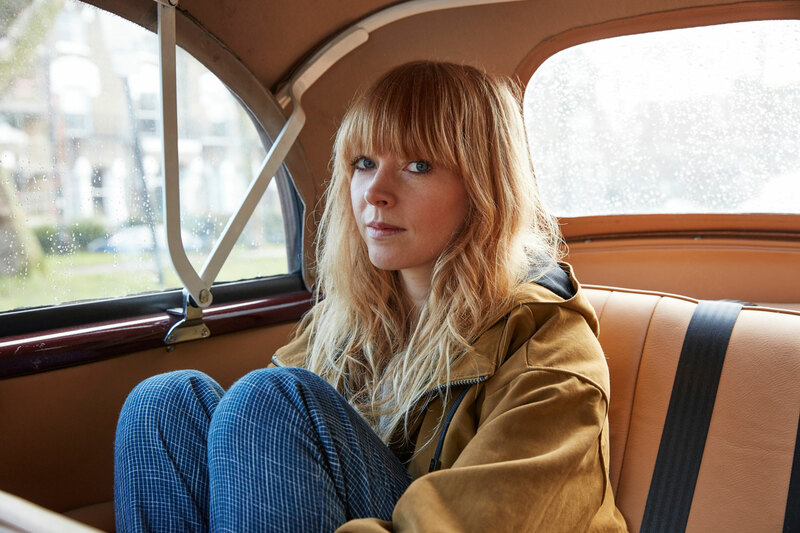 Lucy Rose has had a very busy past 12 months, touring Asia and South America, releasing her new album "Something's Changing" and even releasing a documentary, but it's not all over yet. Today sees the release of a new track, "End Up Here", which was recorded in the "Something's Changing" sessions and ultimately wasn't included on the album. Take a listen to it below.